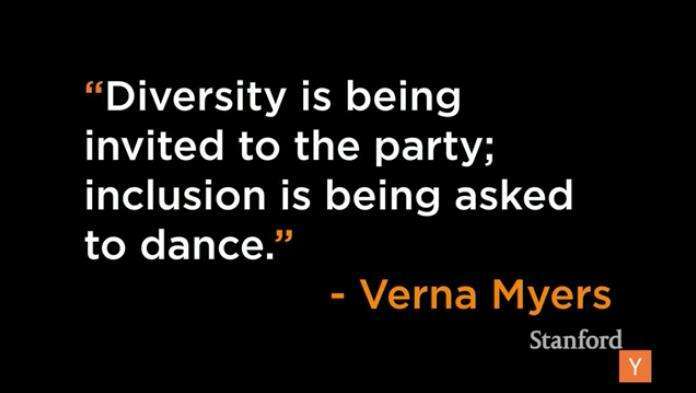 Are you prepared to create a high-performance culture of diversity and inclusion? Have you developed the skills necessary to lead a culturally diverse team? How prepared are you for global leadership? Cultural diversity, with all its nuances and implications, creates one of the greatest benefits and challenges for 21st Century leaders and organizations. Technology, globalization and the new and expansive knowledge workforce have merged to create a demand for people who can lead and operate in a global world where diversity and inclusion can thrive. As leaders, we are just as likely to find ourselves working internationally with various organizations or individuals from diverse cultures as we are to find team members from across the globe working within our own local organizations. It is not enough to simply hire people of different backgrounds and cultures; we also have to create organizational cultures where these individuals can thrive. As such, the focus has moved from diversity to one of diversity and inclusion as we engage more and more in a global economy. Globalization implies an intermingling, interconnections and interdependencies of multiple cultures, ideas, perspectives and world views and has a tremendous impact on leaders and companies today. 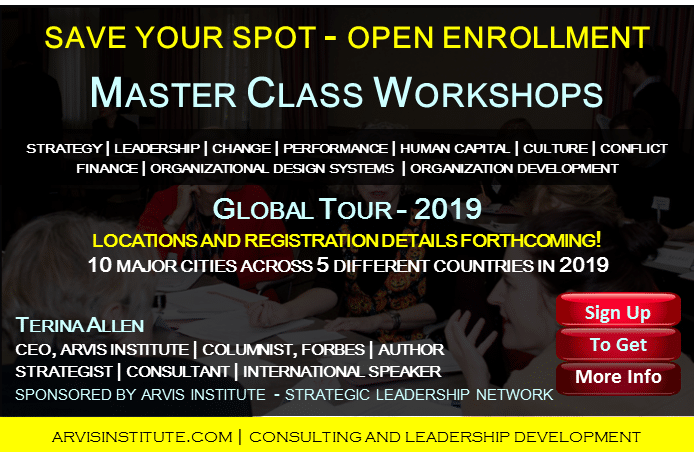 Leaders most effective working in and among global organizations are those who possess higher-than-average levels of (1) cultural intelligence, (2) emotional intelligence and (3) transformational and resonant leadership abilities and skills. Following is a brief description of each of these three competencies and associated information about unconscious bias. I assert that today’s leaders are presented with new challenges and opportunities everyday with regard to the myriad of cultural contexts, employees, stakeholders, customers, and languages we have to engage and address on a regular basis. CQ helps us flex and adapt our thinking and behaviors accordingly so that we may successfully and effectively respond to these challenges and navigate the opportunities. Although CQ is different from emotional intelligence (EQ), it is definitely related to it. EQ measures social and emotional ability and helps leaders assess how well they perceive, assess and manage their own and others’ emotions. Livermore (2010) discusses how research demonstrates and validates that that those with higher EQ levels are likely to be more effective leaders; however, he goes on to state that this research does not support how or whether this effectiveness is sustained across different cultures. The key here is to be competent in both! 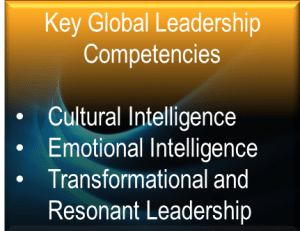 Cultural intelligence (CQ) combined with emotional intelligence (EQ) is the answer for ensuring culturally competent leaders who can sustain their effectiveness across varying cultures and in a global world. In one way or another, these two intelligences – along with intellectual intelligence (IQ) – are what we use to ascertain a person’s propensity for success, achievement and leadership within our organizations and in the global and cultural context of what diversity and inclusion really means. Transformational leadership occurs when we as leaders not only focus on organizational results, but when we build trust, develop competence and confidence, and transfer learning, understanding, and value to those who follow and rely on us. We cannot accomplish any of this if we are not concerned with cultural commonalities and differences as well as the needs of those with whom we work and/or lead. This brings me to resonant leadership. Transformational leaders are resonant. They are attuned to the needs, feelings and desires of those they lead. These leaders have an elevated ability to demonstrate empathy and to recognize and interpret the emotions and discrepancies around them; they are also resilient. Resilience is the ability to recover quickly, adapt, and overcome obstacles and resistance and embrace and manage cross-cultural teams and lead diversity and inclusion efforts. A transformational and resonant leader is particularly equipped to develop a culture which emphasizes the value of diversity and inclusion. With that brief summary of the three skills that culturally competent leaders display exceedingly well, I want to connect it all to unconscious bias and ethnocentrism. 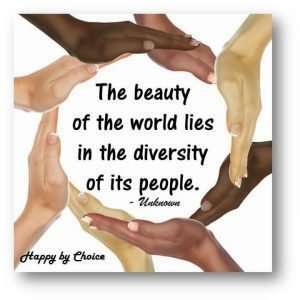 If you believe your ethnic group, gender, race, class or culture is superior, think again! Gone are the days where we can measure the workplace operations, professionalism, standards and values of others against our own standards, values and expectations. Gone are the days where such limited and narrow views and perspectives are accepted. It is not necessary that this bias be totally eliminated; but it is necessary that we become aware of its existence. The global and culturally intelligent leader effectively assesses, understands and manages any biases so as to move forward with establishing an organizational culture of diversity and inclusion, understanding, appreciation, and opportunity for everyone. So are you competent in cultural intelligence, emotional intelligence and transformational leadership? Are you ready to lead a culturally diverse team in a global world? If you are great, keep learning. If you are not, you now know where to focus your training and development. Livermore, D. (2010). Leading with cultural intelligence: The new secret to success. New York, NY: AMACOM, a division of American Management Association.